Make sure to enter the $50 giveaway with The Plaid Barn. Have you heard of The Lumineers? No it’s not a lighting company, although that is what I thought too. They are a group who say their tunes stir the soul. I agree….my soul is stirred by the song above. Want to listen? It’s soft and understated, lovely and pink. 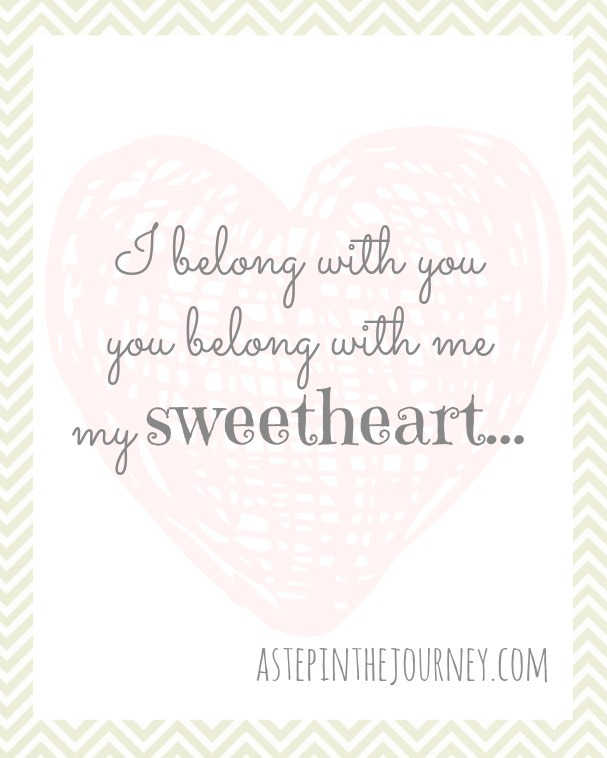 This printable is perfect for your Valentines decor, and best of all…it’s free! My way of showing how I love my readers :o) Download below. Enjoy! Sharing the love at some fabulous parties!! Oh, and don’t forget to enter the PLAID BARN $50 Crafty Goodness Giveaway! This is so pretty, thank you. I hope you have a great Valentine’s Day. Seriously SO cute! Thank you SO much for making that sweet printable for us to use! I am pinning to our Inspiration Gallery Feature Board! 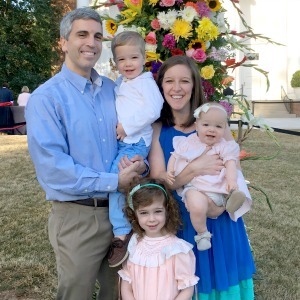 Thank you for the beautiful printable! Oh my love! I love the song, so this printable is beyond perfect…you smart girl!!! 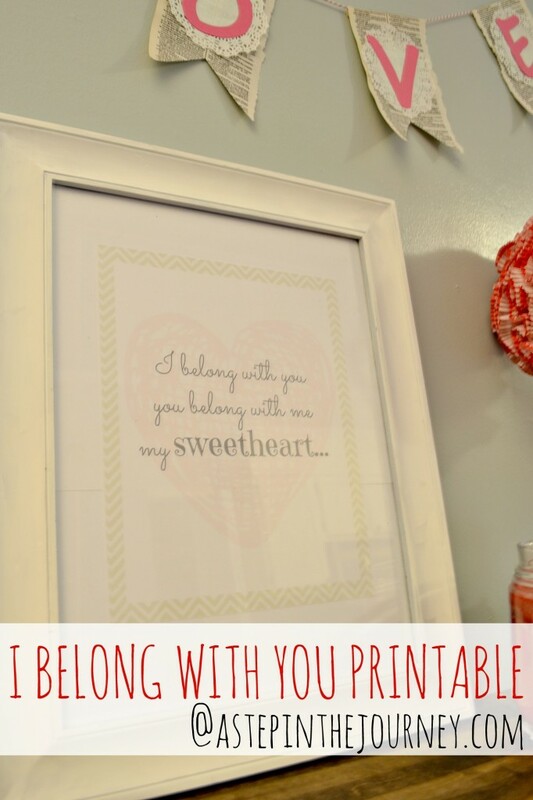 What a sweet printable! Thank you!! 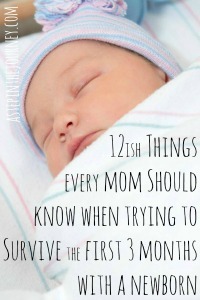 I love this printable, it’s so soft and fresh!